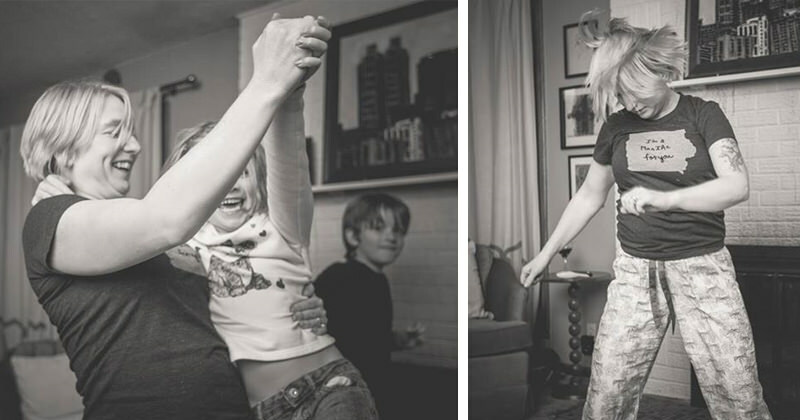 Mom’s scratchy “Grease” album inspires a spontaneous family dance party. Family dance party last night. Jenna put on her “Grease” album. Scratchiest album in the history of vinyl. I made it a “Use my flash” party. 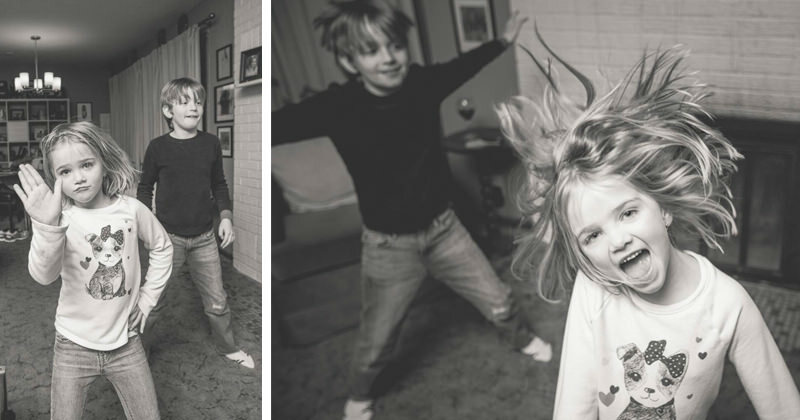 Anders is usually “Nah” about a dance party, but I think he liked jumping around in the living room. We didn’t break anything, and the dog slept through the festivities! What “scratchy album” would you add to this playlist? Do you have some great examples and memories of spontaneous Family Fun?